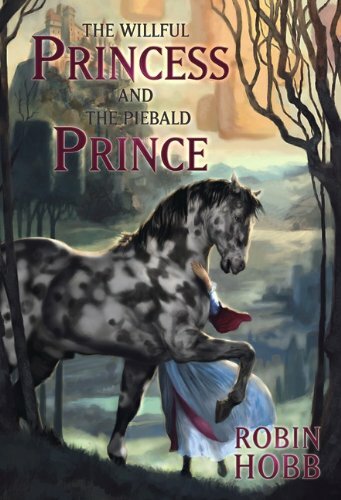 Internationally-bestselling, critically-acclaimed author Robin Hobb takes readers deep into the history behind the Farseer series in this exclusive, new novella, 'The Willful Princess and the Piebald Prince.' In her trademark style, Hobb offers a revealing exploration of a family secret still reverberating generations later when assassin FitzChivalry Farseer comes onto the scene. Fans will not want to miss these tantalizing new insights into a much-beloved world and its unforgettable characters.